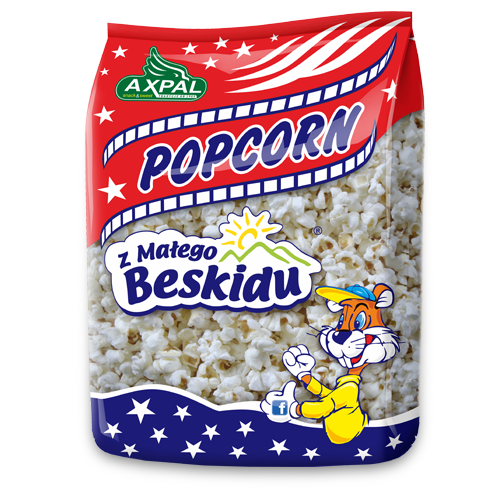 Traditional salted popcorn is an excellent snack for a movie night with friends. You just take a pack, open it and … tuck in. Without any effort or preparations. Classic taste is a good choice for the meeting with friends. Who doesn’t like popcorn? Traditional snacks are always suitable — regardless of what’s on the screen, be it “Casablanca” or the latest part of “The Expendables”. Classic snacks are a great foundation for an excellent time and fun! Taste it! Great taste and ready at an instant!